Customise a unique LG G2 full wrap case. A personalised phone case to protect your device. Your favourite photo or design printed straight onto the case. GoCustomized has a unique case to offer you. Whats special abou this case is that you get to design it however you please. In addition your design will be printed on the entire case. 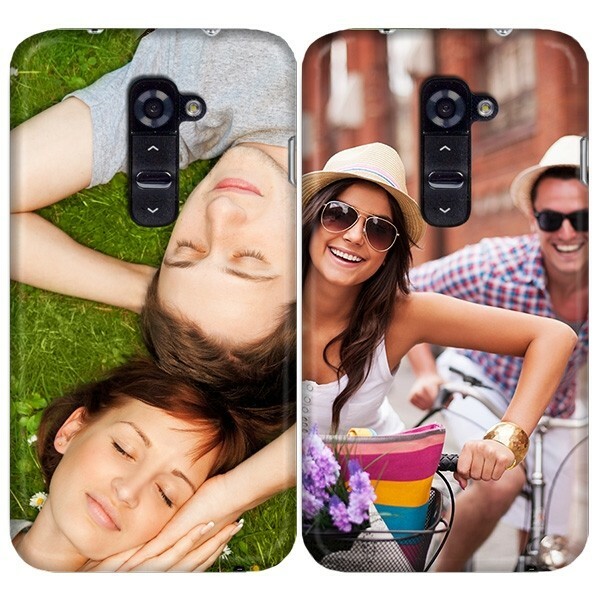 Unlike our regular hardcases, there will be no plane base colours on the sides of your personalised LG G2 phone case. Not only do our cases offer a unique touch of style, they help protect your phone from damage. This particular case ensures that the sides and back of your device are adequately protected from scratches and dents. 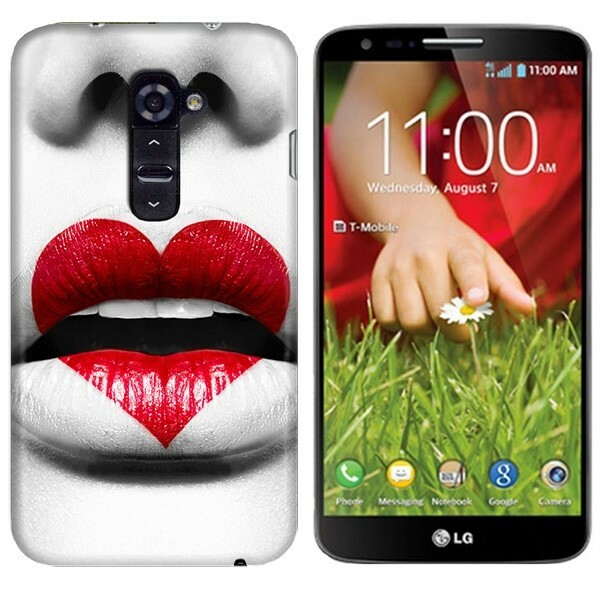 Create the perfect design and get it printed on your very own personalised 3D full wrap LG G2 case! Making your own phone case here at GoCustomized is a breeze. First off you dont need to select base colour for your full wrap LG G2 case as nothing is left unprinted. Start by uploading the image file you want to use in your design. Make sure that the image file that you upload is of the highest possible quality. You have a 6mb limit in our design module, make sure you make the most of it. There is one simple rule: The higher the quality of the image used, the better the end result. Add some text as a finishing touch and you are good to go. Dont be selfish, design a case for a friend or family member. They make great gifts! Everyone wants to make sure there money is going to the right place and they arn't being cheated. Here at GoCustomized we ensure your order is processed by a secure and safe payment provider. In addition to safe payment services, we offer quick delivery. Your order will be on its way to your within 24 hours of purchase. There are absolutely no shipping costs, so what are you waiting for!